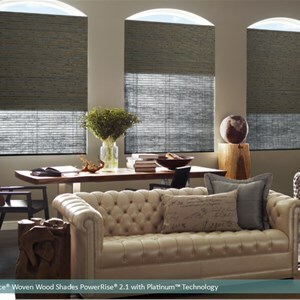 60% off faux wood blinds. 60% off faux wood blinds. 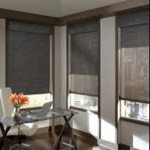 Free top down bottom up and or cordless option on cellular shades . 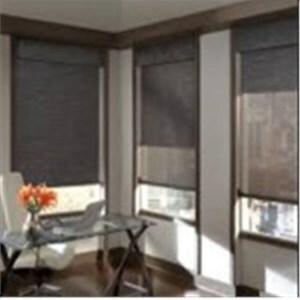 Free top down bottom up and or cordless option on cellular shades . 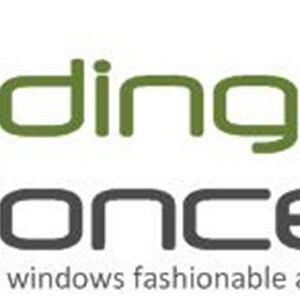 Costless Blinds is a local company that proudly serves Seattle. 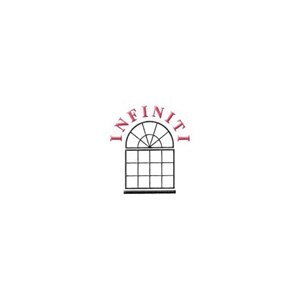 Because we are appointment only, we have no overhead and therefore can offer the customer the lowest possible prices. Service is our highest priority, and all of our products come with a limited lifetime warranty. 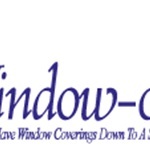 We proudly carry Norman window fashions. 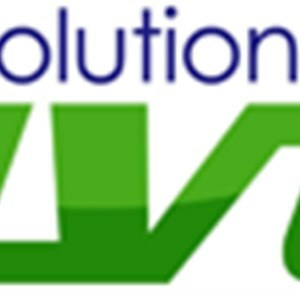 Free in home consultation! 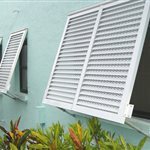 Costless Blinds in Seattle, WA specializes in blinds, and shutters work. They have been in business for 12 years. 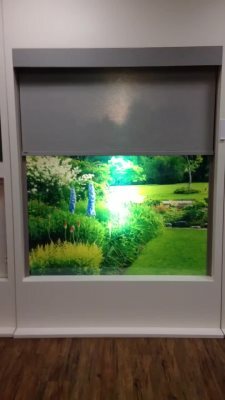 Costless Blinds has worked on projects similar to Shades Installation in Allyn. 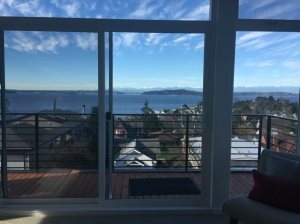 Costs for projects in Seattle, WA can average $573. Project sizes can range from $300 to over $950. When planning for your project, make sure to get multiple quotes and compare. Please note these are sample averages and to get accurate prices an estimate is needed from Costless Blinds.